Your cover is amazing , and I would love to read this book. 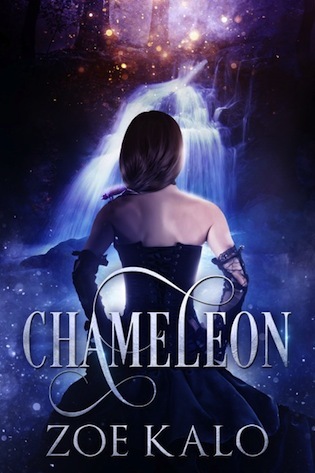 I would love to thank you so much for featuring the Chameleon Blitz and Giveaway. I look forward to reading this fine book very, very soon.